This session focuses on the basic steps and combined variations through drills in an effort to improve technique, ability, coordination, and stamina. Whether you are an experienced dancer or novice looking to strengthen your foundation, all will find a challenge in this session. 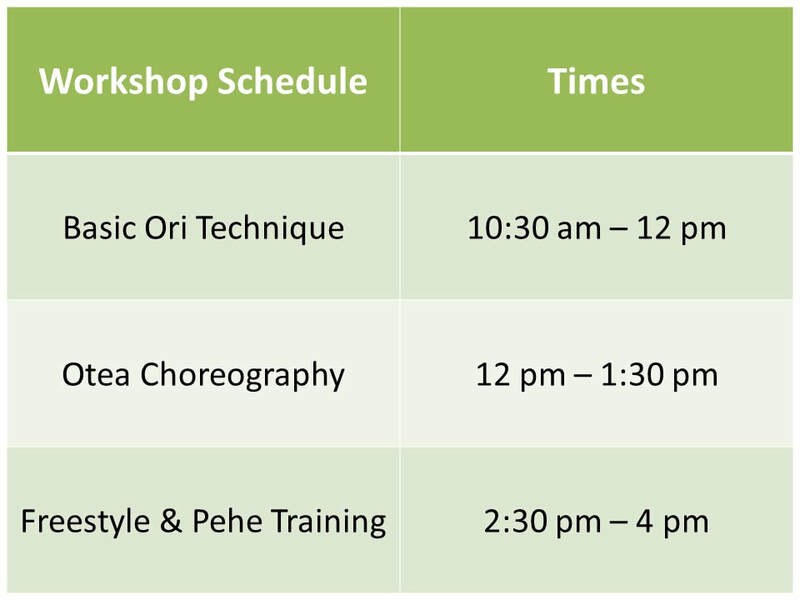 ​​This session is encouraged to ALL Ori dancers. Whether you are looking to one day compete in a Heiva or not, having knowledge of the many Pehe's (drum beats) in Ori Tahiti is one of the most important and valuable tools as a dancer. Here you will train your ear and individual creativity while learning how to apply the steps of Ori to each Pehe and visually bring it to life. Payments will only be accepted through PayPal via "Friends and Family". You can use a bank account or your PayPal credits and there is no fee. However if you wish to use a credit card, please note that there will be a transaction fee of 2.2% to 2.9% + $0.30 USD applied by PayPal. Cash will be the preferred method at the door. 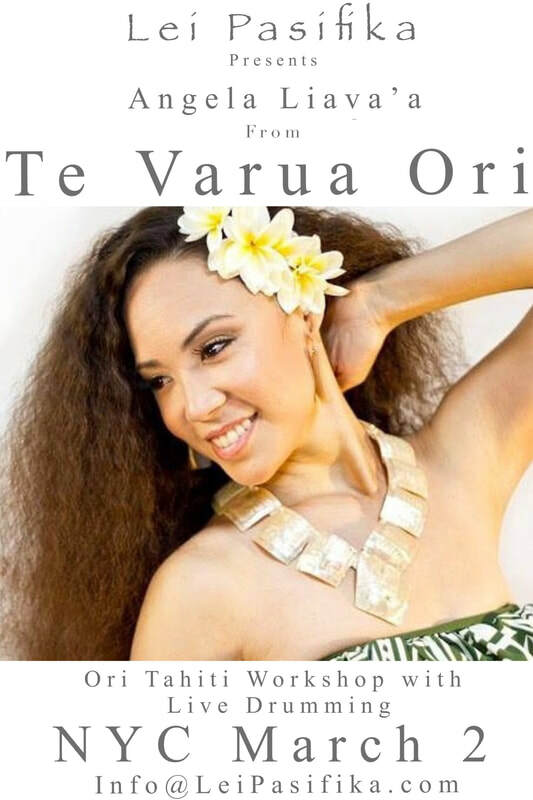 However PayPal payments will also be accepted through PayPal via "Friends and Family" to register@LeiPasifika.com. All details and fees still apply as mentioned above. Log in to your account at www.PayPal.com and select the Send Money tab. ​Choose "Send money to FRIEND and FAMILY"
Under "Note" mention TVO Workshop. Click Change to select PayPal Credit or your desired payment method if it's not already set. 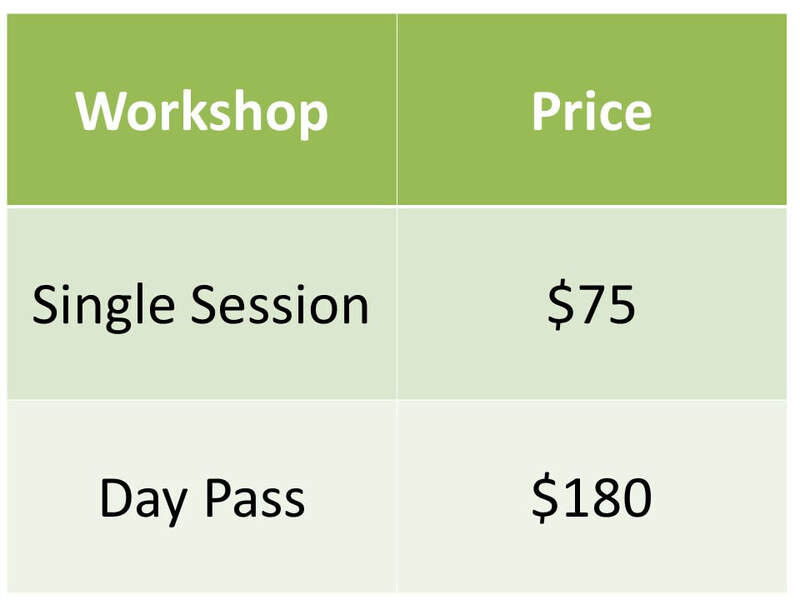 **Limited workshop spaces are due to the maximum occupancy of the studio, therefore no credit nor refund will be issued regardless of attendance.